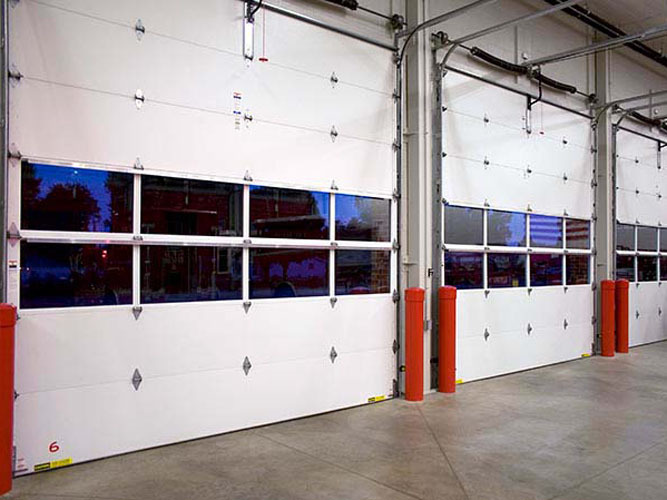 Click here to learn more about the Storage Systems we offer. 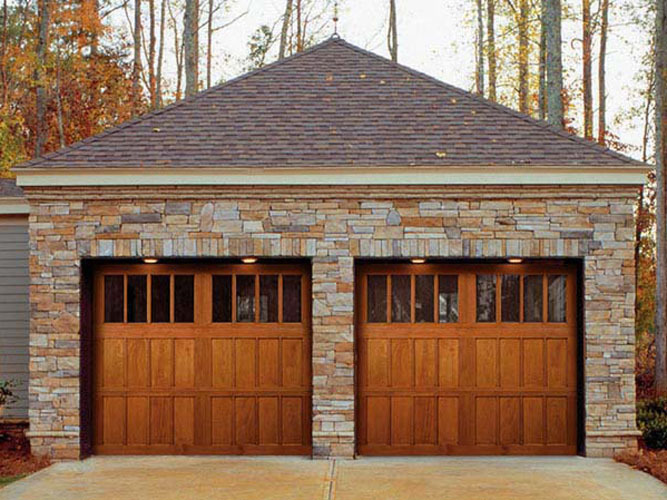 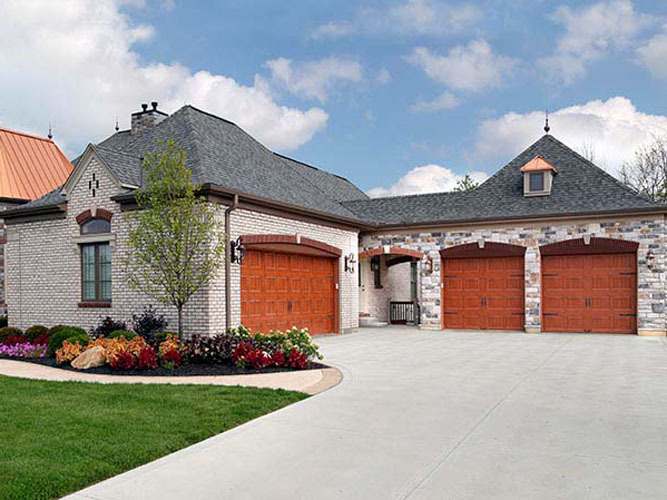 We are a leader for Olympia Garage Doors and other services in Olympia, Aberdeen and Southwest Washington. 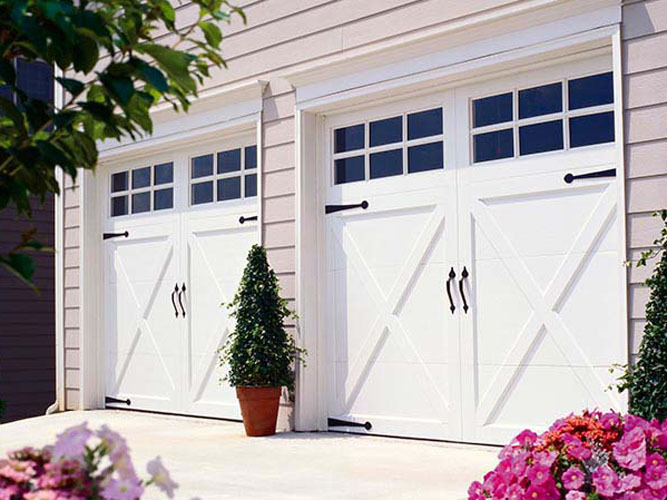 With almost a dozen years in business and over 154 years combined experienced in the overhead garage door industry, you can be assured that Hung Right Doors will meet your every garage door need from garage door installations, garage door repairs, and garage door accessories. 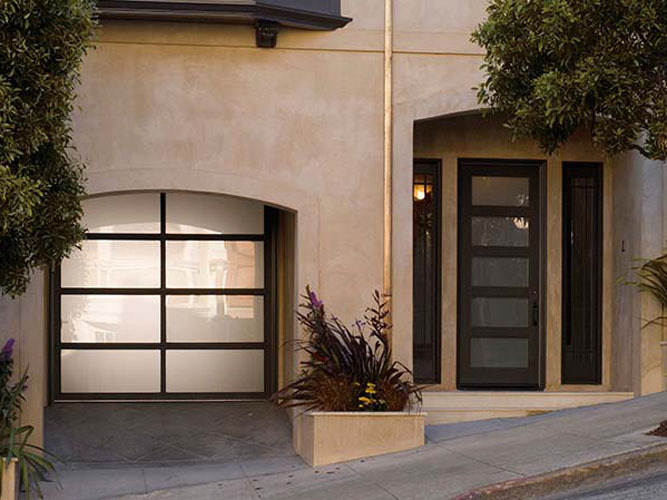 Hung Right Doors is a Clopay Master Authorized Dealer, recognized as a market leader both locally and throughout Clopay’s dealer network. 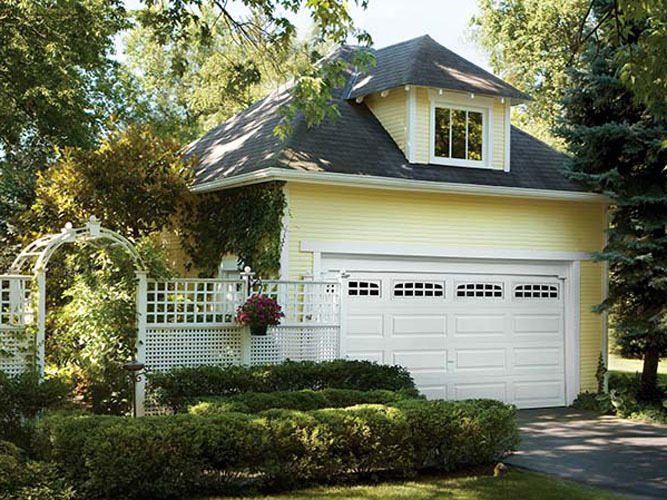 We are dedicated to providing superior levels of professional expertise and responsiveness in sales, installation and service throughout the communities of Olympia, Aberdeen and southwest Washington.